This blog post is not about the unpublished master plan to kill the ex-US President Lincoln, but a release to share where we can watch the documentary/scripted drama featuring one of the most significant events in American History. National Geographic Channel has set the Philippine premiere of “Killing Lincoln,” for April 14, 2013, marking the 148th anniversary of the assassination of US President Abraham Lincoln. Click Read More to know more about Killing Lincoln..
Oscar-winning actor Tom Hanks will narrate the story as produced by Ridley and Tony Scott’s Scott Free Productions. 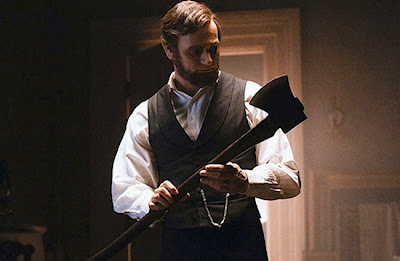 This is based on the best-selling book Killing Lincoln: The Shocking Assassination That Changed America Forever that was co-written by political commentator and media personality Bill O’Reilly and author Martin Dugard, This documentary drama recounts the last days of President Lincoln at the close of the American Civil War. 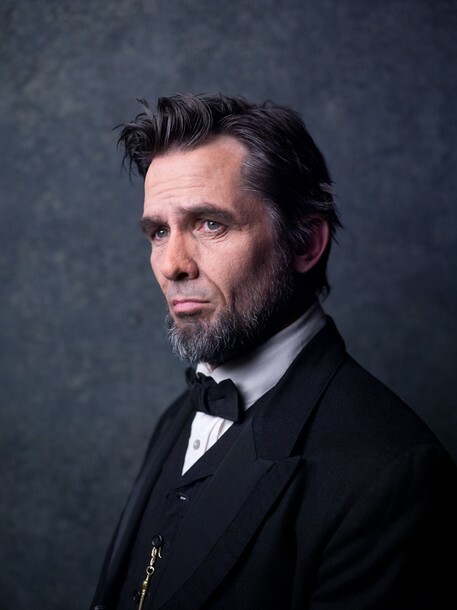 It also exposes John Wilkes Booth, a popular Shakespearean actor and staunch Confederate who shot down President Lincoln at 11:00 PM in Ford’s Theatre on Apil 14, 1865. Expect that research, effort and careful study were given to this production. 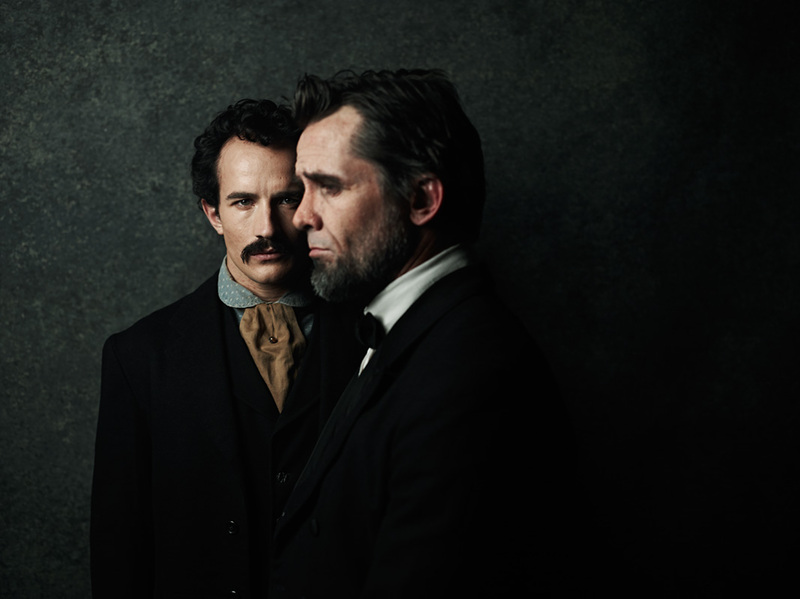 Abraham Lincoln is given life by Billy Campbell and newcomer, Jesse Johnson as Booth. Accomplished actors Geraldine Hughes and Graham Beckel are Mary Todd Lincoln and Edwin Stanton – Lincoln’s secretary of war – respectively. 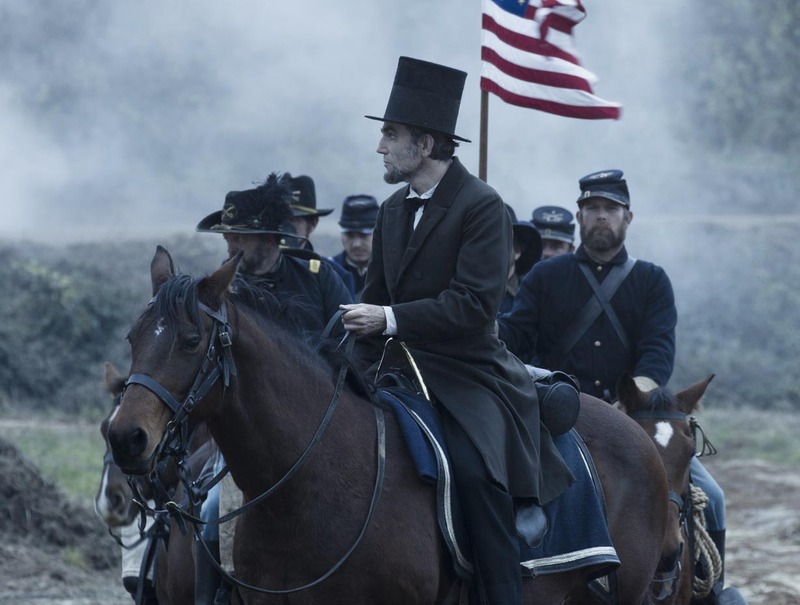 Trivia Time: “Killing Lincoln” made National Geographic history when it broke the channel’s records for viewership, garnering 3.4 million viewers when the film premiered on February 17 in the US. Can we break the record in Asia? The Philippine Premiere would be this April 14th, 9:00 PM.